Any educator in the public school system will quickly tell you- it’s tough out there! Between parents, administrators, standardized tests, and the constant stream of planning and papers to grade, it’s hard for teachers to catch a break. And that’s even before adding students to the mix. 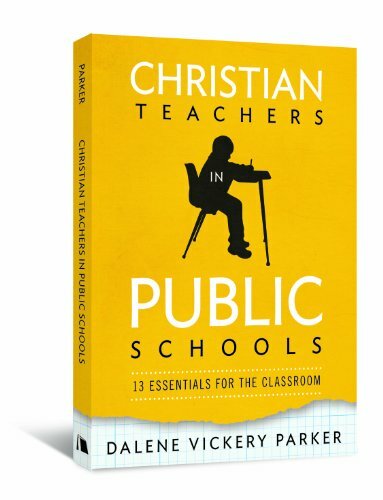 Christian Teachers in the Public Schools: 13 Essentials for the Classroom is the break teachers have been looking for. Full of personal anecdotes, useful and practical insights, and scriptures for survival in the classroom, it will encourage and equip Christian educators, no matter what grade they teach.